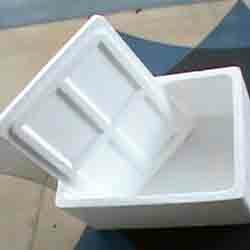 We manufacture various thermocol packaging materials for packaging sensitive and breakable items using thermocol covers and solid sheets. 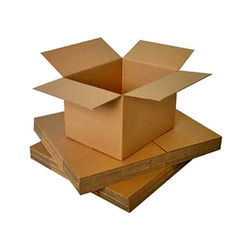 We made thermocol packaging materials according to the needs and guidance of clients for their specific products in different shapes, dimensions, and sizes. 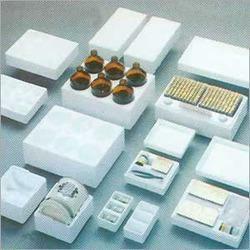 These are used widely for fragile and delicate products for protection from severe damages. Its perks are durability, strength, reliability, and water/moisture resistance properties. 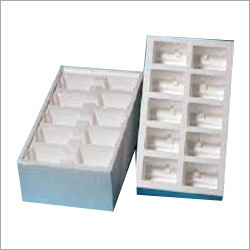 Further, the provided products have the high demand in the packaging, electronics, gifting and other marketplaces, owing to its affordable costs.